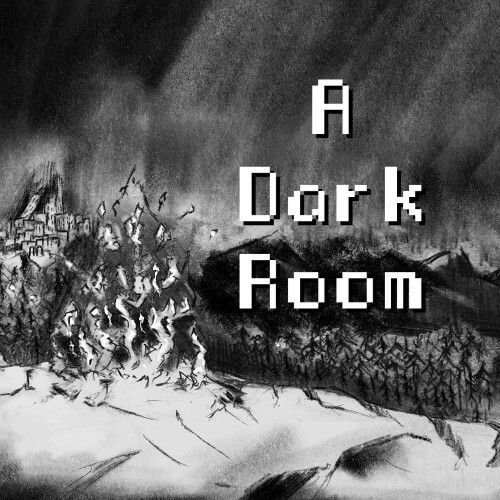 Description A Dark Room is an innovative text adventure game that recalls the magic of Zork, adding a modern spin on a classic genre and time in the game. It puts into play the perceptions, actions and imagination of the player. Visually clean, A Dark Room presents text and landmarks with limited visual frills, but the experience that takes shape has full depth and environmental storytelling. The sound is also important, portrays a dark world that the player can only imagine. 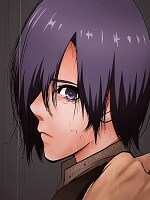 It is a game that attracts players, allowing them to perceive the fascinating world in their own way. What begins as a dark room with limited interactive options evolves into a complex story to the challenge of resource management. Specially adapted to the platform, you can play with consoles or the touch screen; an optimized user interface and a local co-op mode is exclusive to this version of the game. A Dark Room is an experience and a story unlike any other game.